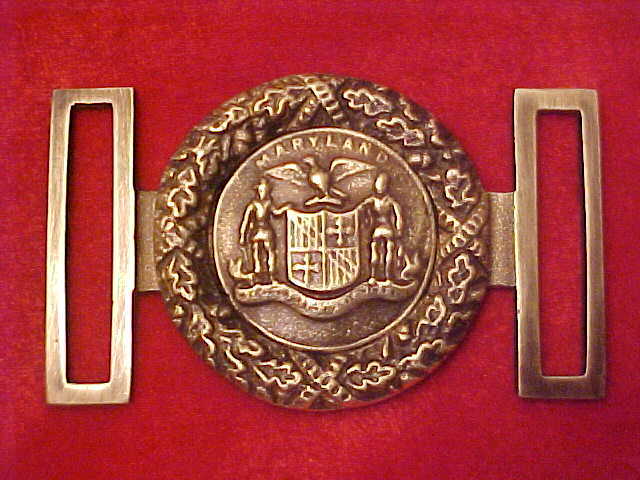 Original oval Maryland. 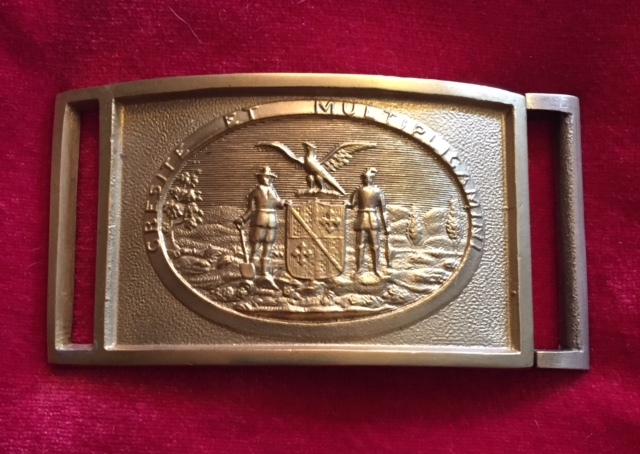 The original was lead filled and my reproduction T-21 is solid brass but same detail. 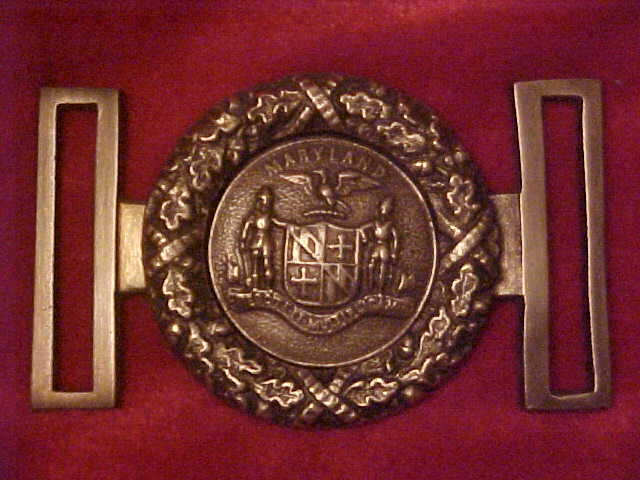 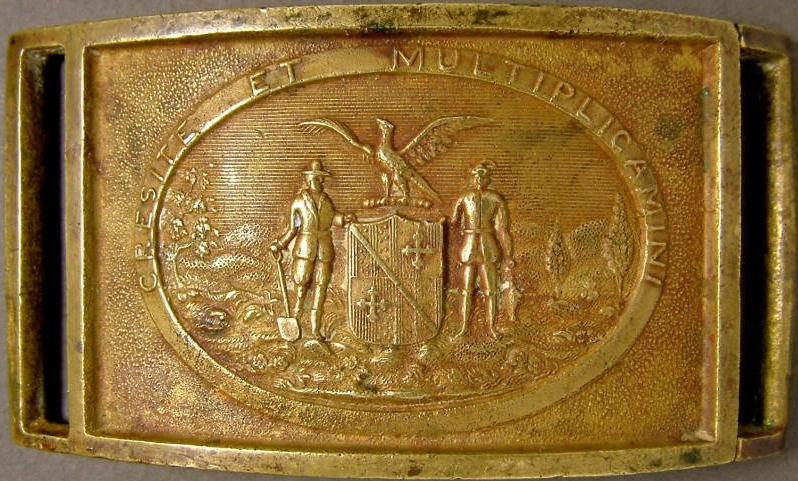 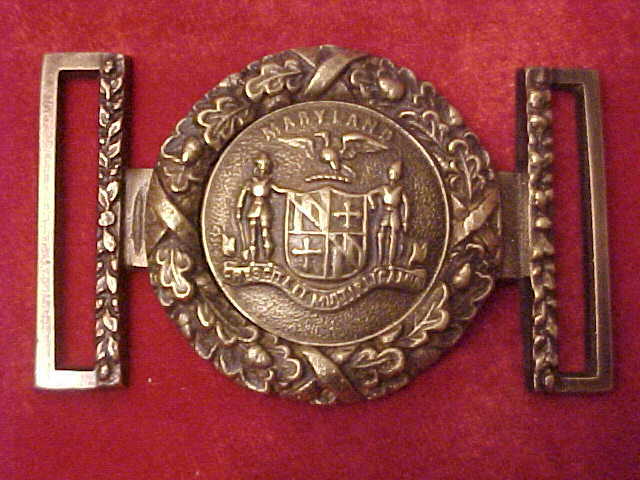 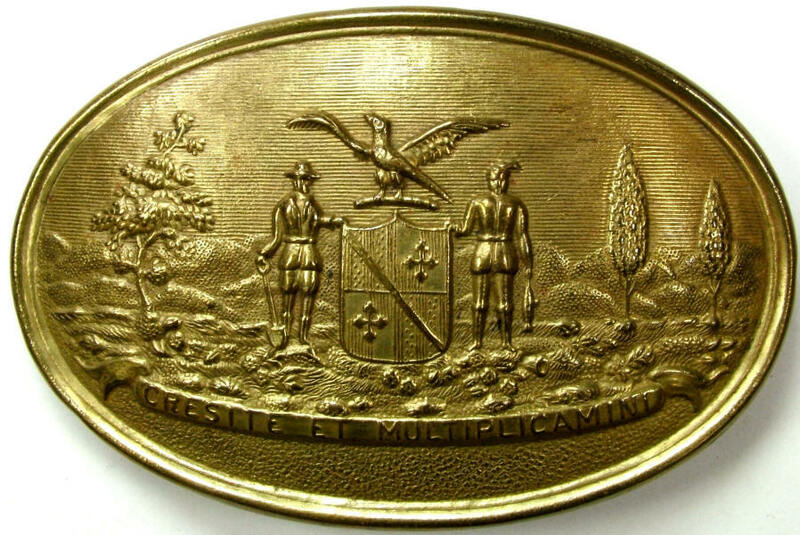 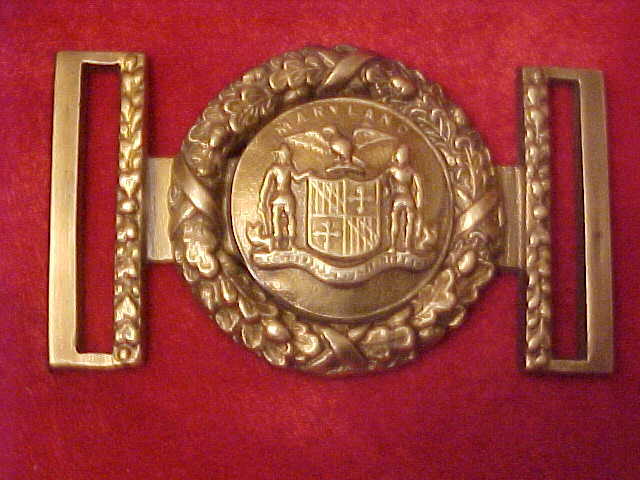 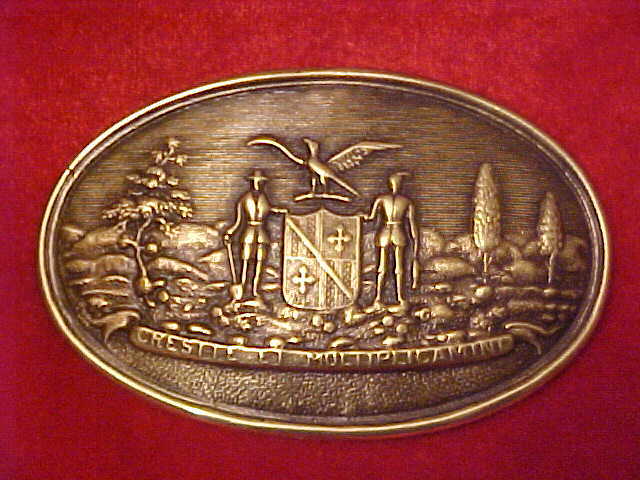 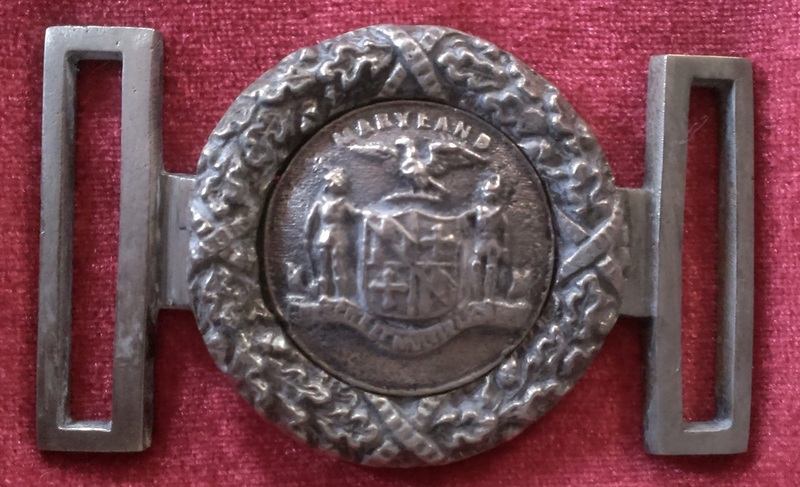 Original Maryland Sword Belt Plate. 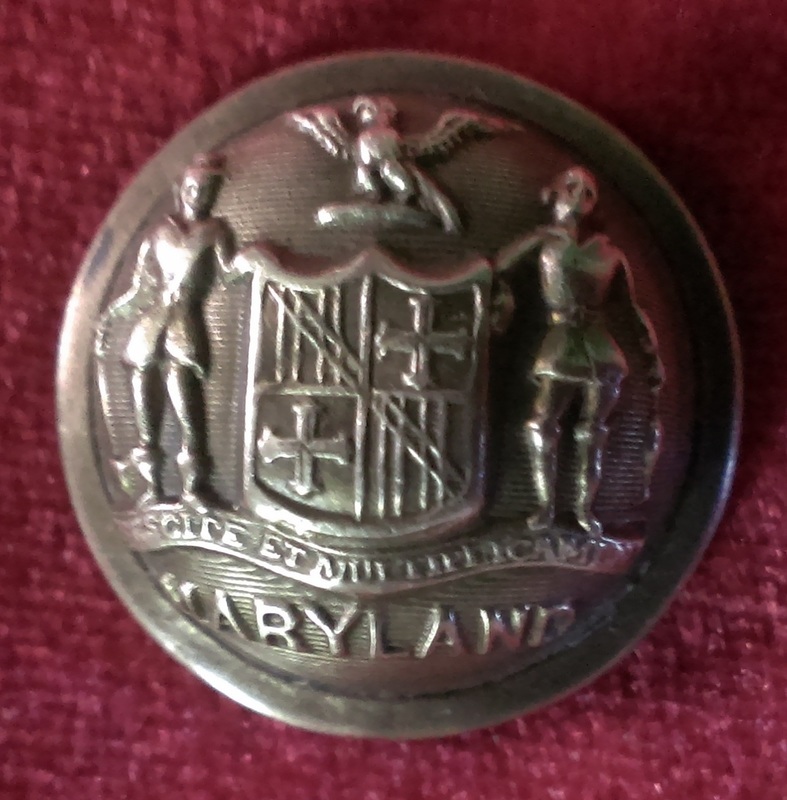 Note how close the detail of my T-20 Maryland to the original. 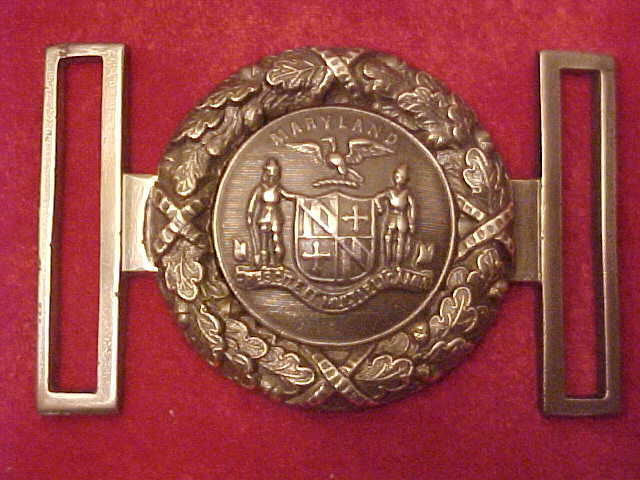 Original "silver plated" Maryland two piece. 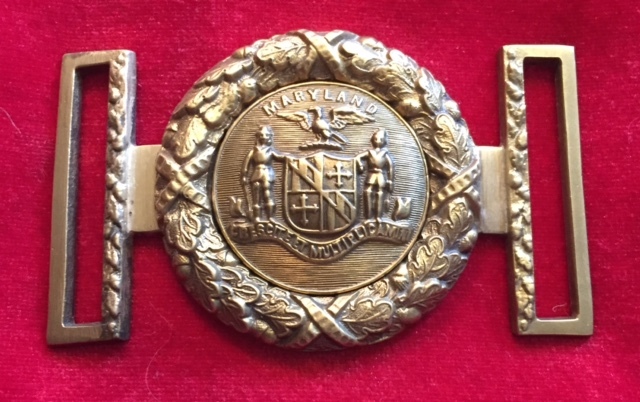 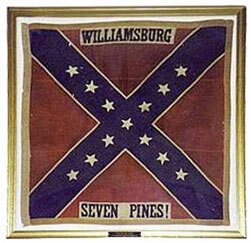 Same type as the TG-New Kent dug Maryland two piece.